For starters, I spritzed my hair (with water) and de-tangled in sections. My product of choose for de-tangling was my handy dandy coconut oil; which always works like a dream. I rinsed out the shampoo and applied my It's A Ten Hair Mask. I covered my hair with a plastic cap and sat under the hair dryer for about 15-20 mins. After rinsing the deep conditioner, I began to style my hair. I was going for a curly look so I whipped out and old favorite hairstyle. THE CURLY FRY...as I like to call it. Check out my last post about it here. What I like about this style is that it is protective, low maintenance, and lasts for about a week. With that being said, it does take a while to complete (about 2 hours), but its worth it. The products I use for this style are: water, Eco Styler gel, and perm rods. To achieve this style I two strand twisted my hair in small sections and placed perm rods on the ends of my hair. For the sections around my edges, I braided it 1/4th of the way down, then proceeded to two strand twist the hair and added perm rods to the end. Side-note: I don't two strand twist the hair all the way to the ends. Instead, I leave an inch worth of hair unraveled to be rolled on perm rods and I make sure I smooth it out using a small amount of gel. 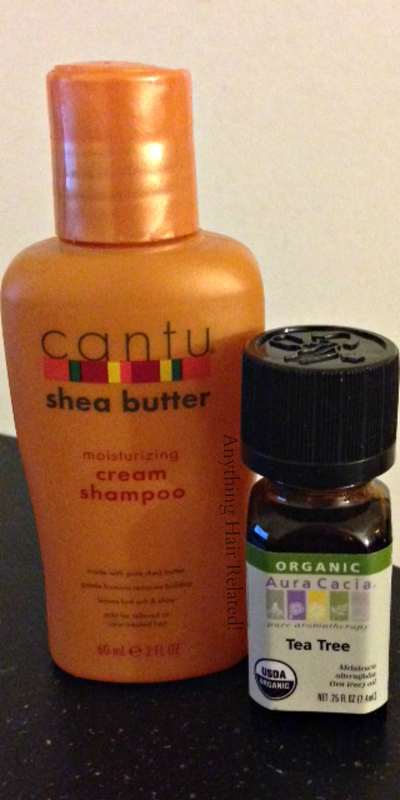 For me, this helps my curls look more sleek and springy instead of frizzy toward the ends. Once I twisted all my hair, I sat under my bonnet, that attaches to my handheld blow dryer, for 30 minutes. This is the finished product. 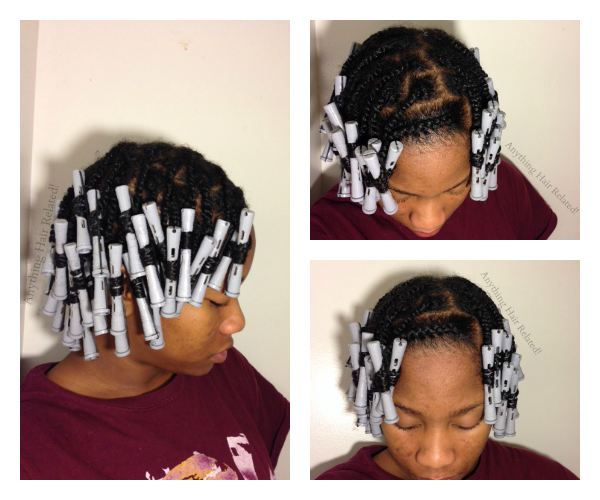 11 comments on "Wash Day"
This is such a cute protective style! 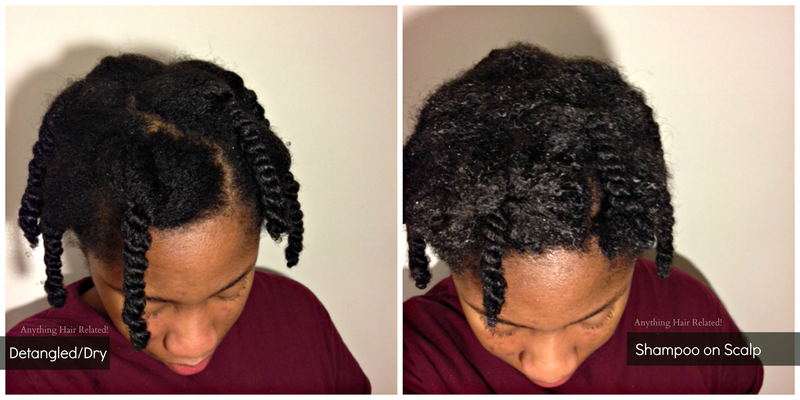 I bet that after a week in this style, your braid/twist outs are fabulous! Thank you and I am loving your new hair. Congrats on being 100% NATURAL! This is such a cute style!!! My hair is shorter than yours but I would love to try this. I'm looking for ideas for protective styles for my twa. If you have any suggestions, let me know :). 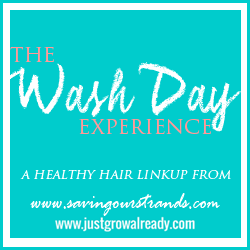 Loved reading about your wash day experience. Thank you and have you tried Bantu Knot outs? I use to do those when I was transitioning and they were great. Love your curls! How was the Cantu shampoo? I pass it all the time and have been wanting to try it just because its so cheap and because I love the Cantu leave-in but I just haven't pulled the trigger yet. Thank you! As far as the Cantu shampoo, its nice if you're looking for a really gentle shampoo. However, I've used better shampoos, and my hair felt like it wasn't entirely clean. I simply choose this sample bottle to try it out but I don't think I'll purchase it again.